Garland - An Anthology on Vedic Hinduism by Dr. M.G.Prasad, 220 pages, $10, published by The Foundation for Arts and Sciences from India, (ARSI), Flushing, NY. A collection of 72 essays, lecture notes, and articles giving insight into the various aspects of life as viewed by Bharatiya culture. 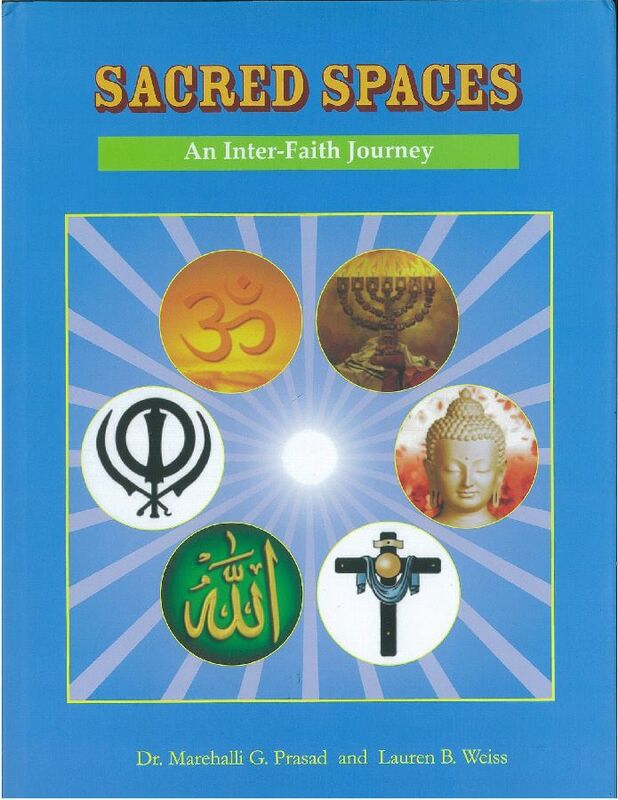 Multi-Faceted Vedic Hinduism (Sanatana Dharma) by Dr. M.G.Prasad, 56 pages, $2, published by The Foundation for Arts and Sciences from India, (ARSI), Flushing, NY. Daily Prayers- A compilation by Dr. M.G.Prasad, 32 pages, $2, published by Vagartha, Banglore, India. 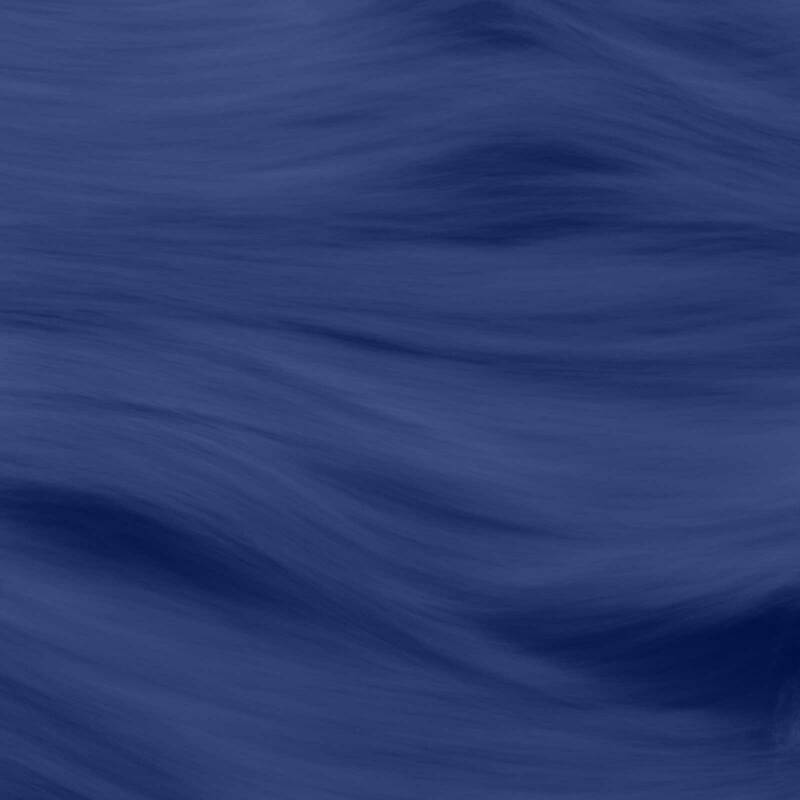 A collection of 20 prayers in Sanskrit with English transliteration and meaning. Organized as Prayers to be recited in bed after waking up, while taking bath, before taking food, in the evening hours while lighting the lamp, before sleeping, and others. 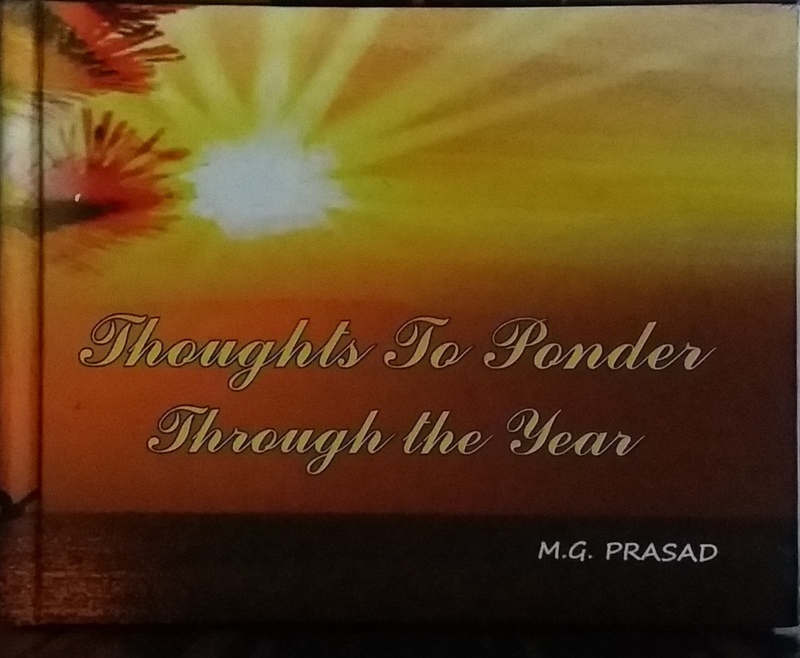 108 Thoughts to Ponder by Dr. M.G.Prasad, 108 pages, $2.00, published by The Foundation for Arts and Sciences from India, (ARSI), Flushing, NY. Short, Profound, Principles of Life. Purandarana Jnanodaya : A dance drama on the incidents which led the miser merchant Srinivasa Nayaka transform into Saint Purandaradasa. Yaksha Prashna : This play was about the dialogue between Yaksha and Dharmaraya. Great Souvenir’s of India [Bharatada Mahan Pratikagalu] : This play is about Aristotle’s reverence to India. Aristotle asks Alexander to bring three great souvenirs namely Bhagavadgita, Flute and some water from River Ganga. Mohini Bhasmasura : This dance drama is about the epic story of killing of demon Bhasmasura by Vishnu as Mohini. Girija Kalyana : This dance-drama is about the marriage between Lord Shiva and Parvati. Gada Yuddha : This play was about the fight between Bheema and Duryadhana. Bharatanatya Ugama : This dance drama is about the origination of Bharata Natya, the classical dances of India. Karna’s Quest : This play is about Karna seeking knowledge. Venkatesha Vaibhava : This play is about the incarnation of Lord Vishnu as Lord Venkateshwara. Bhookailasa : This dance drama was about the devotion of Ravana to Lord Shiva and consecration of Rameshwaram. Mantralaya Pratishtapane : This play was about the consecration of Mantalaya by Swami Raghavendra of the land given by a Muslim king. Krishnaleela : This dance recital described the glory of Lord Krishna. Episodes of Ramayana : This dance-drama was about several episodes from Ramayana. Tiruppavai : This performance was a dance recital for all the thirty devotional verses composed by lady alwar Andal. Narasimha Avatara Vaibhava : This dance drama was about manifestation of the Lord Narayana through the pillar as Lord Narasimha to prove the truth of Omnipresence of the Supreme Being and to punish demon Hiranyakashipu who harassed his devotee-son, Prahlada. Bhaktiya Kare : This play was based on the miraculous event in the life of Saint Kanakadasa. Parivarthane : This play was based on the transformation of a barbarian Angulimala into a monk through Buddha, the enlightened one. Badalagada Niluvu : This play was based on the uncompromising principles of Socrates. Sita-Rama kalyana : This was a dance-drama depicting the events leading to marriage of Sita and Sri Rama. Ramanuja Vaibhava : This play was about the inspiring incident in which Bhagavad Ramanuja taught the interested and seeking devotees about the significance of Lord Narayana. Dasa-sharana vaibhava : This program presented several songs of dasas and sharanas with brief commentaries. Among them, several songs were presented simultaneously with dance exposition. Shiva sharanara vachana vaibhava : This program presented several vachanas by shiva sharanas with brief commentaries. Some vachanas were simultaneously presented with dance exposotion. Vijayanagara Vaibhava : This play was about the grandeur of Vijayanagara empire through its support of arts, literature and culture. Shapatha : This play is about the great oath taken by Chanakya to bring Dharma in Magadha Empire. Yuga Kalyaana Vaibhava : This is a dance drama depicting the eternal union of universal mother, Lakshmi and father, Naraayana through the various yuga’s. 65 artists participated in this major performance. Using Taranga cards, a game like jeopardy has been conducted in many places. Mantras to Music (doc 3.1 MB) : by Dr. M.G.Prasad - Acoustics in Hinduism Presented at the 2004 Conference of the Acoustical Soceity Of America (ASA) in San Diego, CA. 5 pages with embedded Video Clips.